Shifts are rapidly occurring throughout the mortgage industry, thanks to a number of different demands. Mortgage rates are on the rise, while home price skyrocket and homeownership tend towards significantly longer durations. The assumptions of both lenders and borrowers have had to be set aside and a rebirth of the industry is currently being seen. One of the major players in this shift is the limited housing availability. For two years now there has been a significant lack of available homes for purchase – especially in large metro areas. The only places not seeing this effect are far-off-the-beaten path areas with limited to no access to modern conveniences. These rural areas still have an abundance of housing, yet even these homes pose an issue. For starters, nobody wants to purchase them. This leads to dilapidated homes which sit for years or even decades, thus making many unlivable. Homeownership tenure – meaning the length of time one owns and lives in their home – has almost doubled what it was in the early 2000s. While this may not seem a problem at first thought, it is only further reducing the number of homes available for purchase. The companies trying to build new “entry-level” homes to help keep up with the supply are also running into issues. In fact, they’re running into issues along every step of the way, facing problems with labor, land, laws, and lumber. This keeps the number of new homes to less than minimum requirements, forcing many potential homeowners to fight it out on the repurchase market or stay renters. 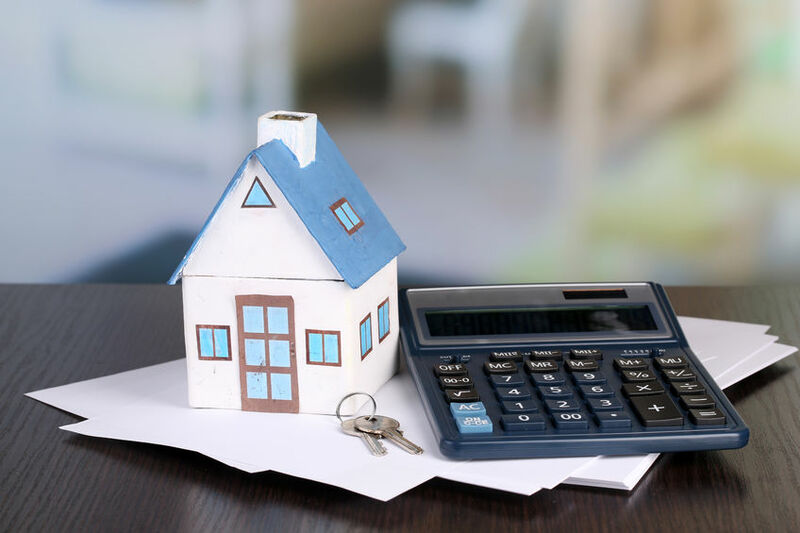 These ongoing issues have created a ripple effect throughout the mortgage industry, where property values are skyrocketing. The ever-increasing property values are knocking many potential borrowers from the game before they ever get their foot in the door. Low to moderate income families are taking a hard hit because little to nothing appropriate falls within their budgets. The worse part is that property values are expected to continue rising at a slow but steady pace for the foreseeable future. Of course, with higher property values and limited housing shortages comes increasing mortgage rates. These rates only prove to further increase monthly costs for homebuyers, making it unaffordable to purchase a home in the modern market for those who may at other times have been able. Interest rates, in fact, are creeping close to 5 percent. So, what do all of the issues facing the mortgage and real estate markets mean? And what is being done to fix them? What it means is that it is harder than ever to find a home suitable to your family and unique circumstances. Once found, it is even harder to obtain a mortgage on those properties. As for what’s being done, the answer is little. This isn’t due to lack of hoping or trying, but until the housing availability crisis is resolved there isn’t much anyone else can do. This entry was posted in Blog and tagged mortgage industry by Scott Li. Bookmark the permalink.